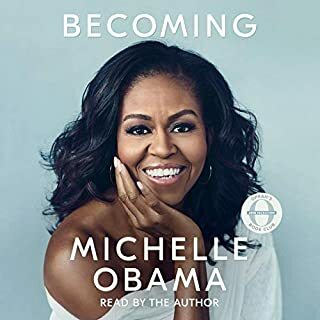 Michelle writes and shares the most intimate things that make her much more than the first lady of the nation. One of the most successful and distinguished artists of our time, Andrew Lloyd Webber has reigned over the musical theatre world for nearly five decades. The winner of numerous awards, including multiple Tonys and an Oscar, Lloyd Webber has enchanted millions worldwide with his music and numerous hit shows, including Jesus Christ Superstar, Evita, Cats, The Phantom of the Opera, and School of Rock. 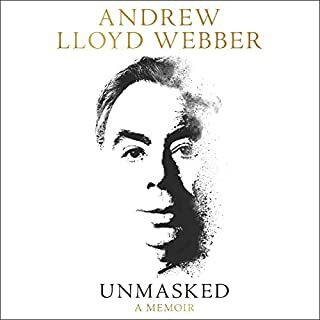 In Unmasked, written in his own inimitable, quirky voice, the revered, award-winning composer takes stock of his achievements. I have been a fan of ALW's works as long as I can remember. It was great to finally get the back story on his life. His talent alone is phenomenal. I am glad I live during this period in time to witness this first hand. 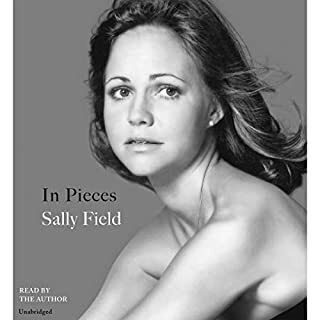 I have watched Sally Field what seems my entire life, always a fan. I was more than surprised to find out what she was going thru, just to be able to work. Love her more and fully understand why she said "You really like me" at the Academy Awards. Yes, Sally... we do really like you. 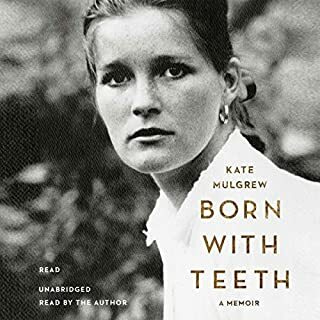 I love the way that Kate read the book. Every character has a distinctive voice. It was a joy to listen to. Would you consider the audio edition of But Enough About Me to be better than the print version? 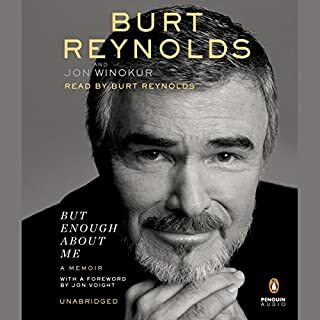 Burt Reynolds in his writings of this book shares his deepest regrets, losses and loves. 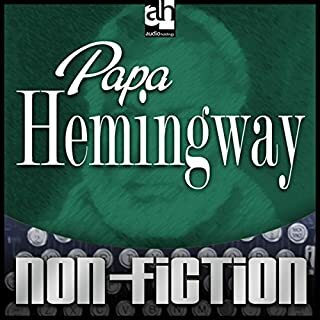 In many spots as he reads this himself, his voice cracks at referring to his loves and those he lost. He is very unguarded with his observations of himself and those around him. A true insight to the man. 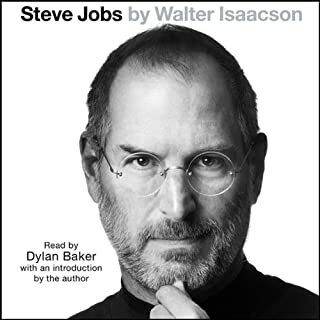 If you could sum up Steve Jobs in three words, what would they be? Steve Jobs is a perfect example of the genius/insanity line is weaved back and forth to create what we all use on a daily basis. It is thought Steve had Aspergers Syndrome. This explains his inability to think Inside the box and show compassion for those around him. Even mentally challenged can contribute enormous things to society. Steve Jobs did just that. Loved every minute of this book. Have been a huge fan since I first saw him on competition. A real God fearing man who is not afraid to show his soft side. 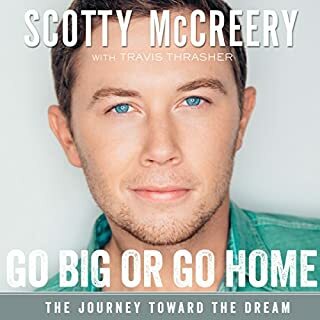 Well Done Scotty!